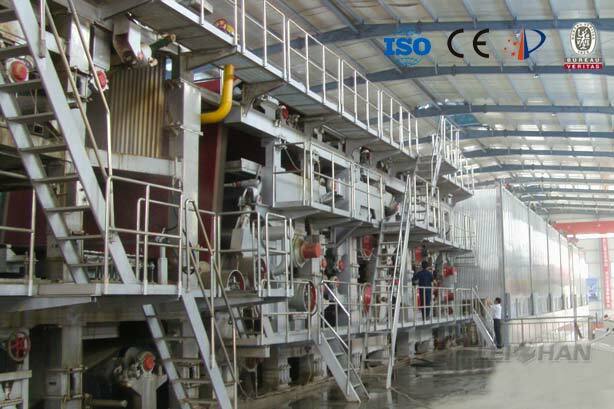 Recently we help Indian paper making friend to upgrade their original paper pulping line. 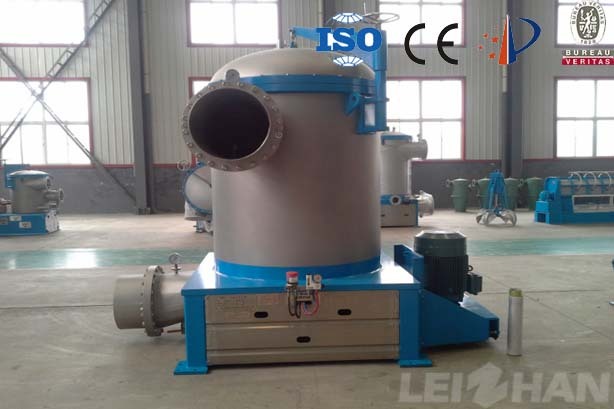 The purpose of this cooperation is to improve the production capacity of the production line, provide them new type paper pulp machine. 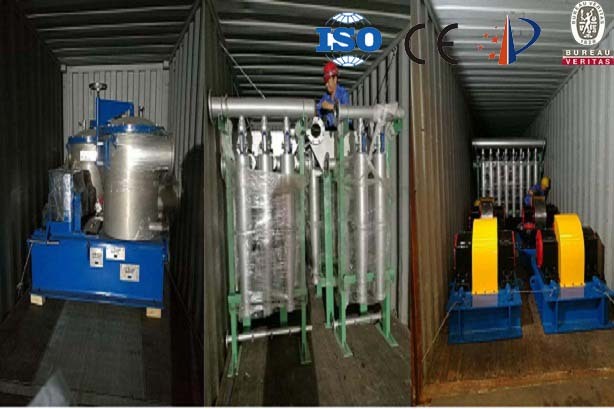 Wrapping paper is widely used in our life, we provide wrapping paper pulp machine for Egypt paper making friends, and thanks for their trust, we believe that this machine can bring more benefits for our paper making friends. 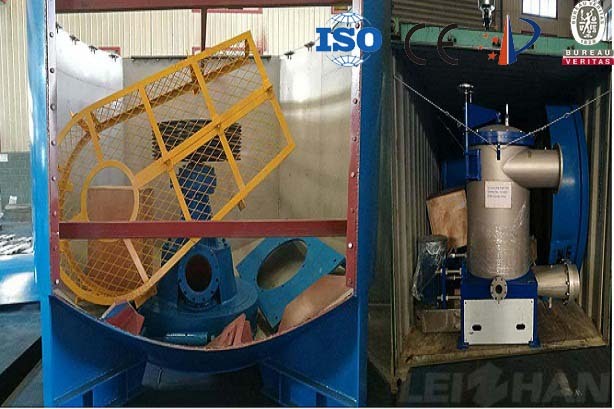 Recently Leizhan provided pulper equipment for the Egyptian papermaking company’s 150t/d pulp production line. 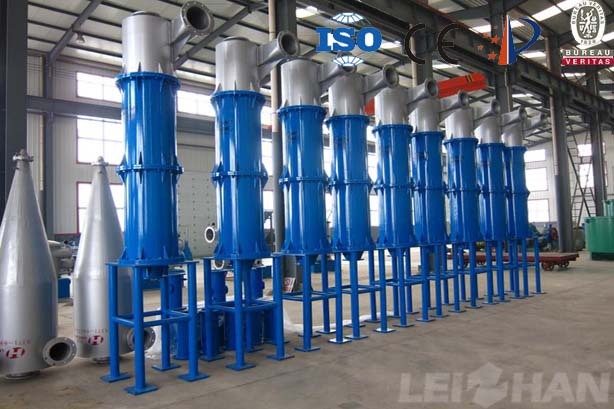 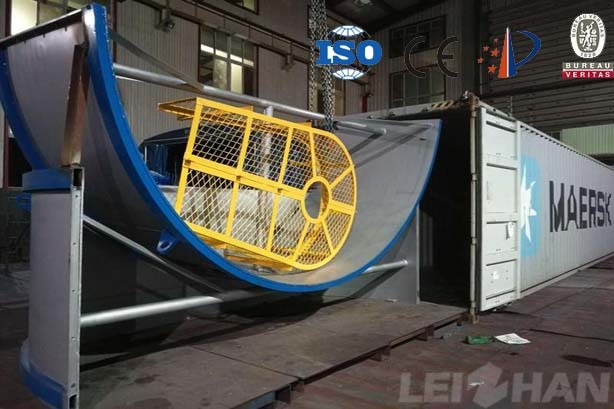 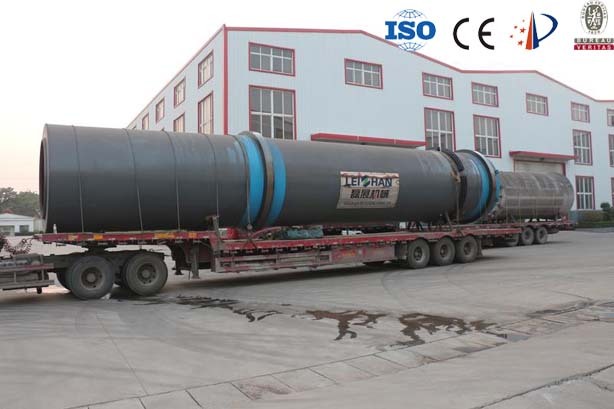 The mainly equipment is drum pulper for 150t/d pulping process, this is the customer’s affirmation and recognition of Leizhan exhibition, we are excited to serve our customers with greater efforts for our mutual benefits. 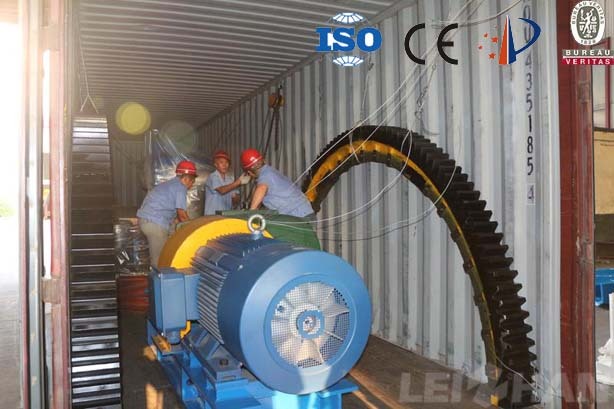 Leizhan signed contract for delivering complete set of 30T/D Cardboard paper making line for Bangladesh paper mill’s paper recycling plant. 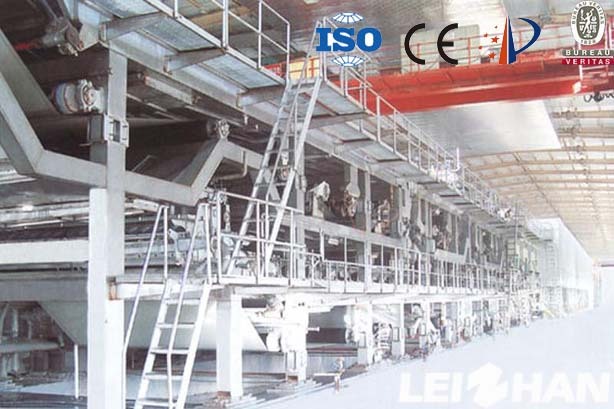 Pulp production line and cardboard paper making machine.